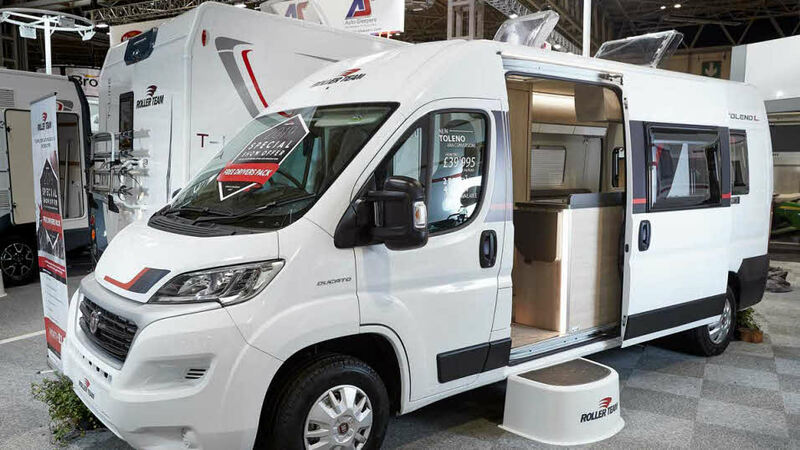 Roller Team is a dynamic young brand which has quickly made a name for itself throughout Europe. 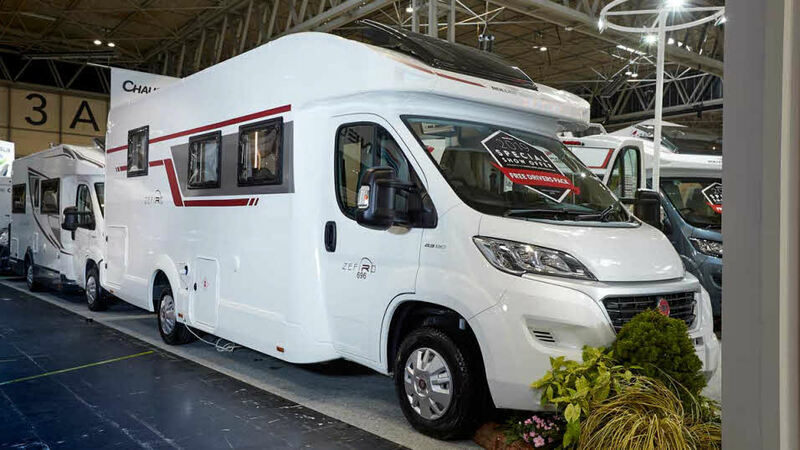 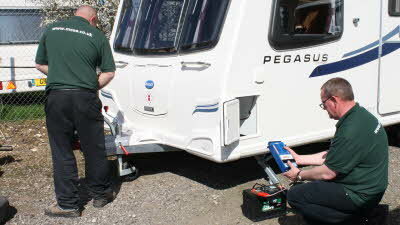 As part of the hugely successful Trigano Group, Roller Team’s guiding principle is to manufacture modern, innovative and reliable motorhomes at competitive prices. 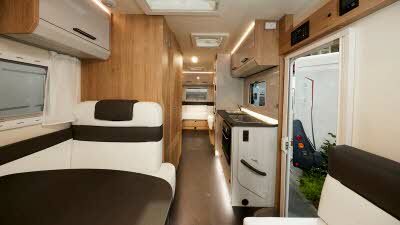 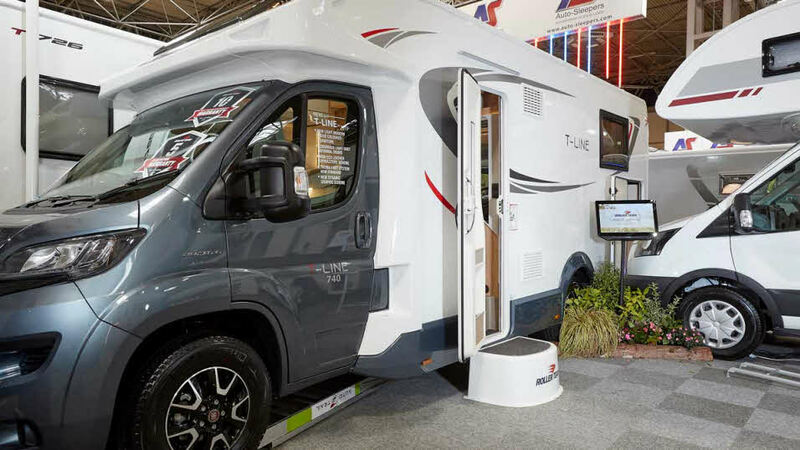 Known for their style and personality, and with large motorhomes up to 7-berth, Roller Team's European motorhomes are quickly becoming a firm family favourite in the UK. 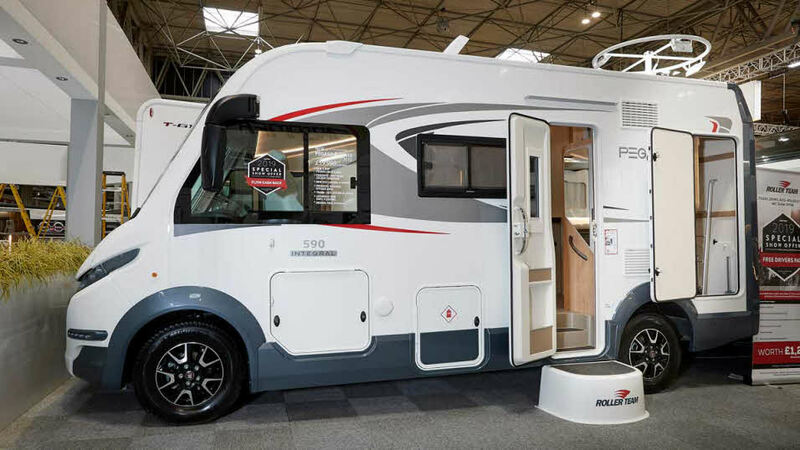 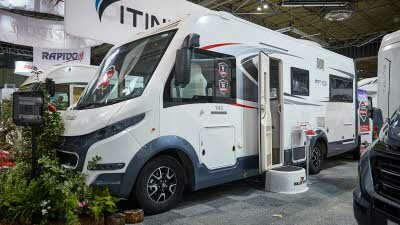 Roller Team scooped two awards at our Motorhome Design Awards in 2015 with their T-Line 590 which not only won the Coachbuilts £40,000 - £45,000 class but the overall winner too.